The follow up cookbook to the popular Charleston Receipts, Repeats was 1st published in 1986 by the Junior League of Charleston. 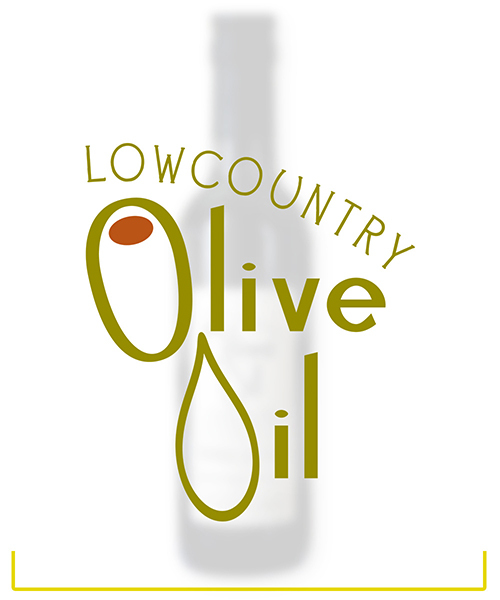 The book contains more than 600 Lowcountry Recipes. 372 pages, hardcover, comb bound.